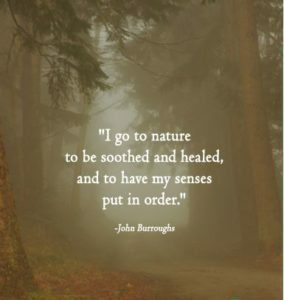 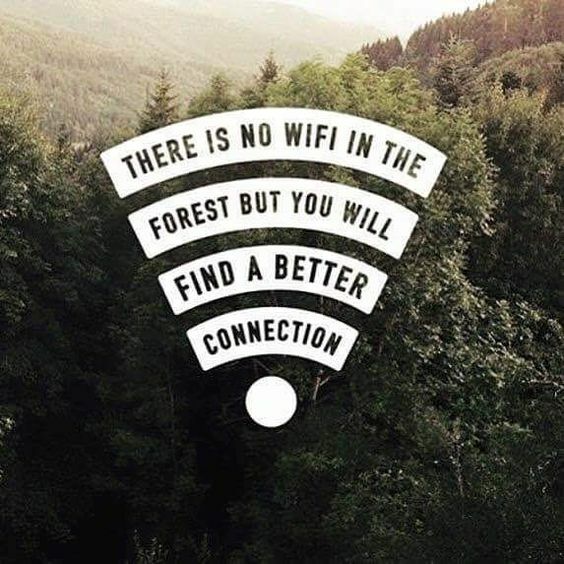 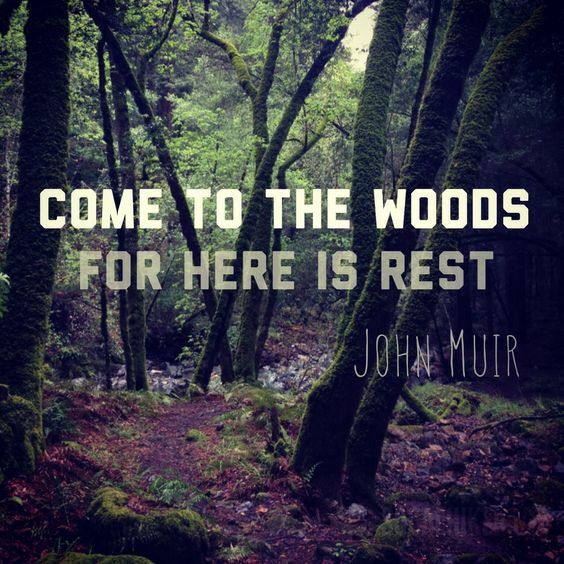 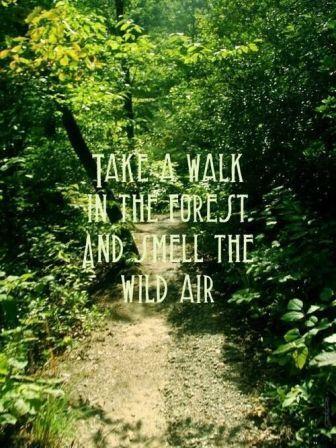 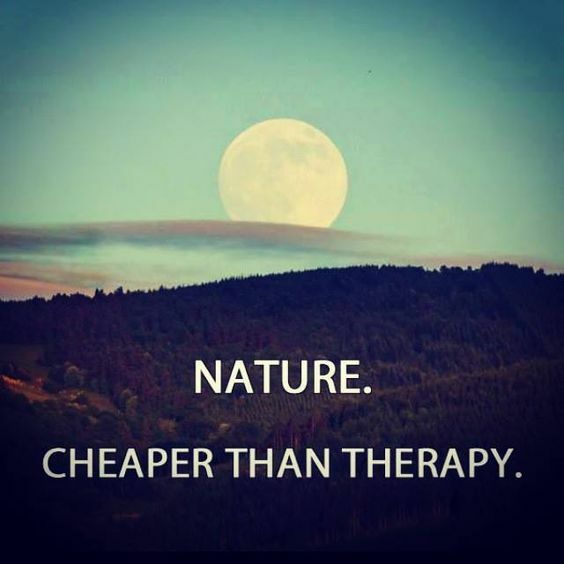 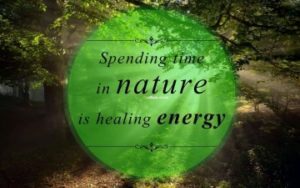 Nature offers great respite to your day-to-day stress and anxiety. 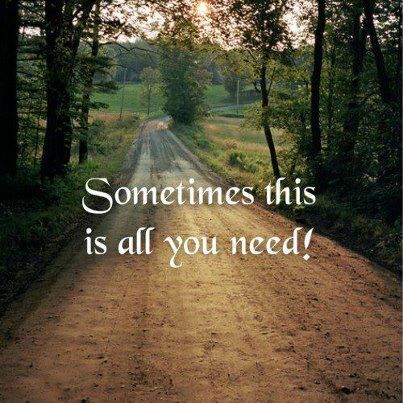 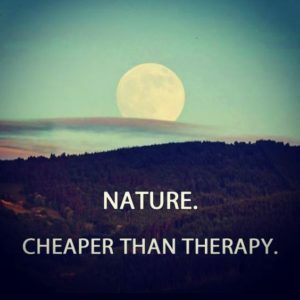 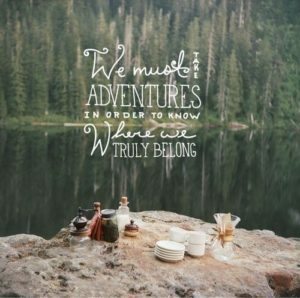 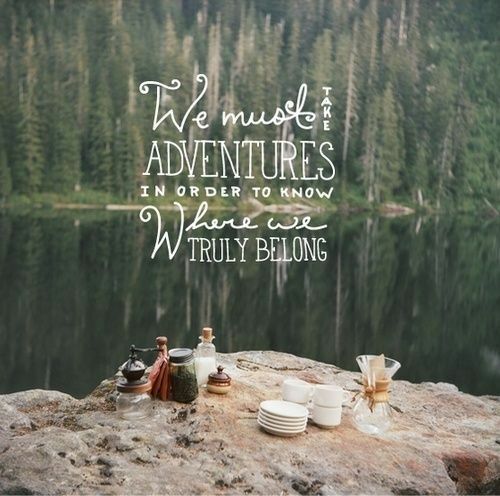 Spending some time in the laps of nature, camping, hiking or trekking is a great idea! 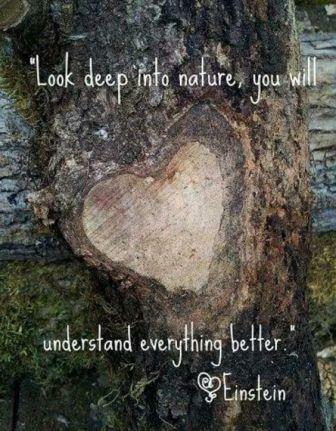 Nature has great healing powers and beauty. 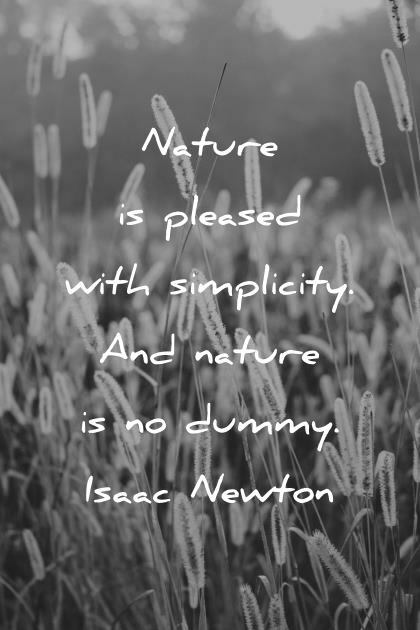 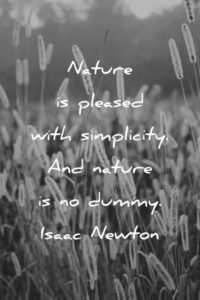 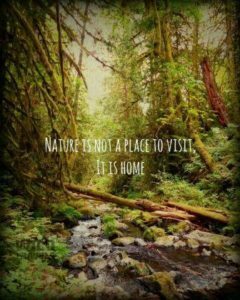 Read our nature quotes and see what the best minds say about nature. 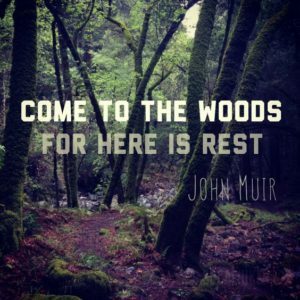 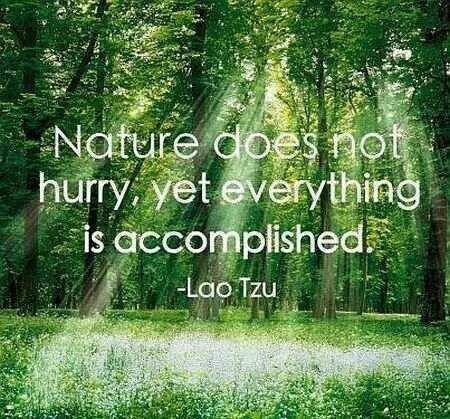 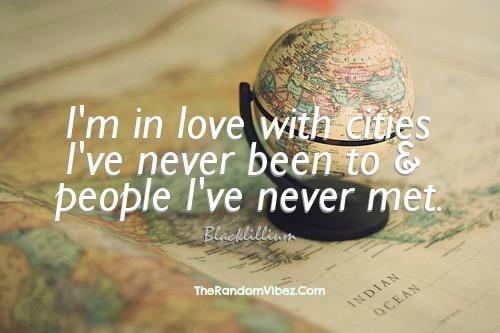 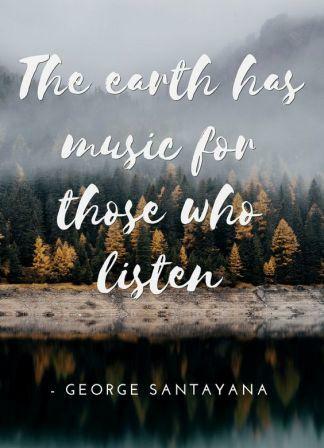 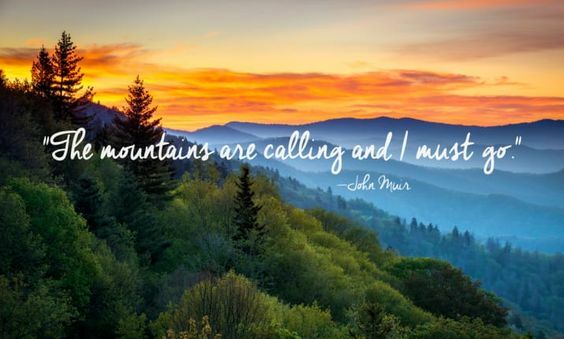 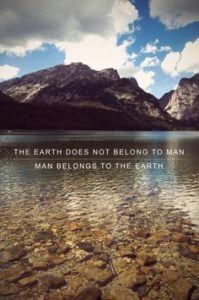 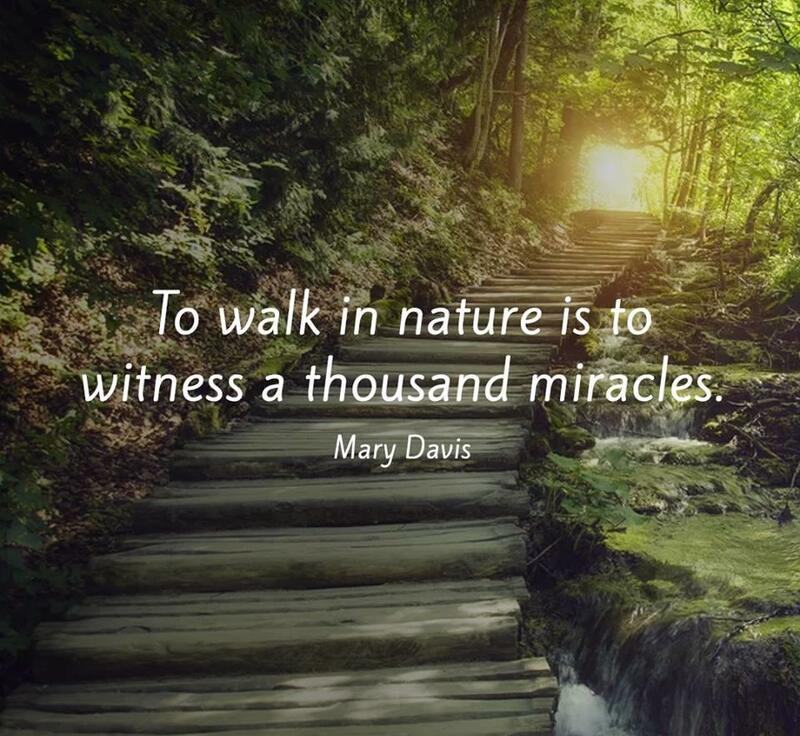 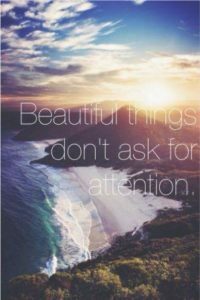 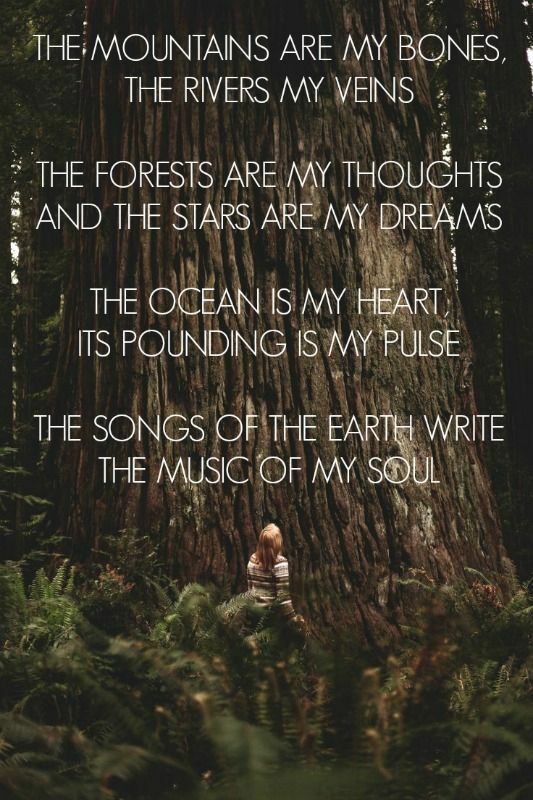 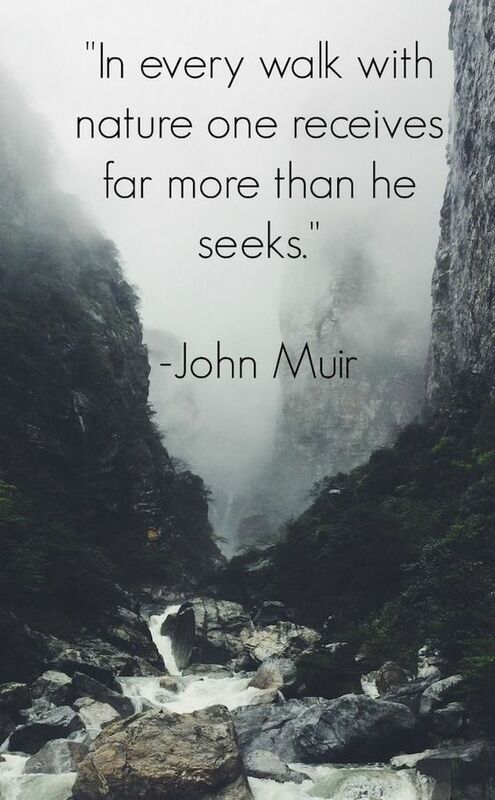 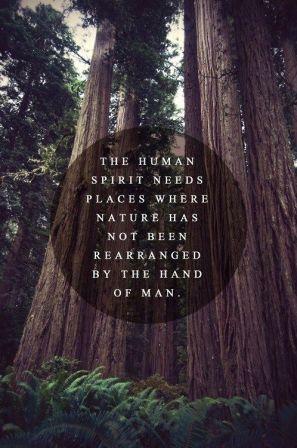 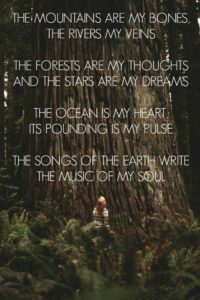 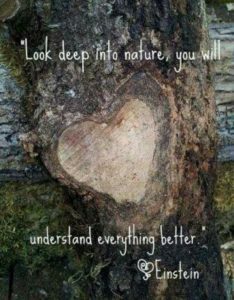 Sharing some of the most beautiful quotes about nature and life to refresh your souls.